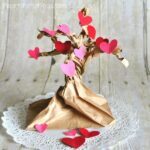 We created this Valentine’s Day Tree Craft as a sponsored post for Oriental Trading. The full details and instructions for the project can be found on their idea’s website at Fun365.com. When my children were small I loved creating handprint crafts with them to keep as special keepsakes for their memory books. 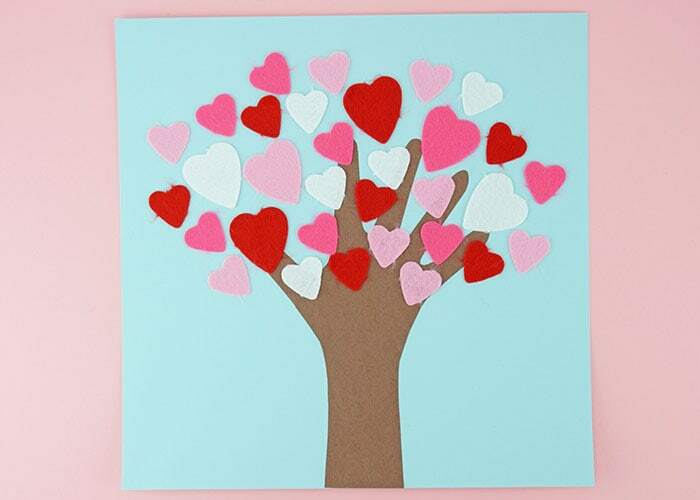 One of my absolute favorites with each of my children has been creating a handprint heart tree for Valentine’s Day. It’s a classic craft that every Mom needs for their children’s memory book so they can look back on it year after year. 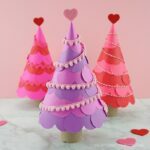 I’ve seen this Valentine’s Day tree craft made a variety of different ways through the years but what makes this version stand out is the colorful felt heart stickers that decorate the tree. 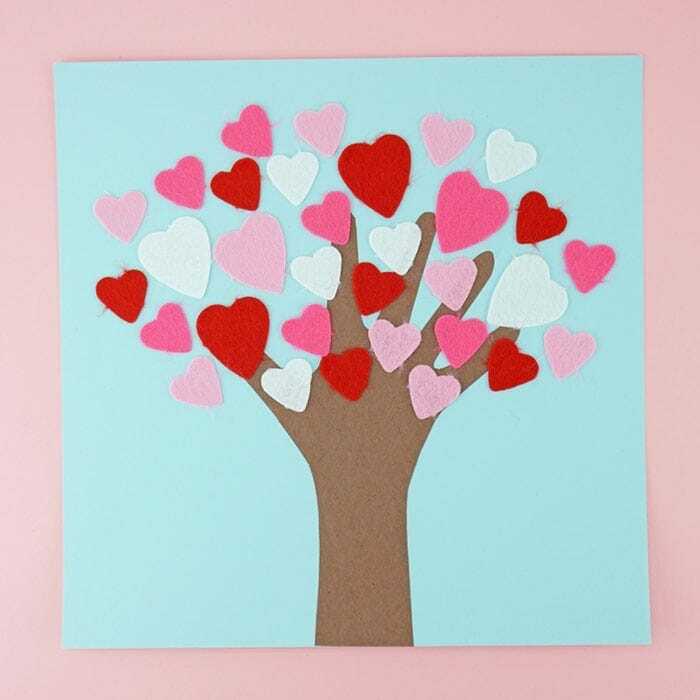 The thickness of the stickers makes them pop off the page slightly and give the heart tree craft some extra dimension. Not only do the stickers look beautiful but working with stickers is a fabulous way for toddlers and preschoolers to work on strengthening the fine motor muscles in their fingers and hands by removing the backing off the stickers and placing them on their tree. I especially love how the heart stickers come in a variety of different colors and shapes. 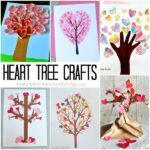 This makes it so every child’s Valentine’s Day tree craft will turn out completely different and unique. 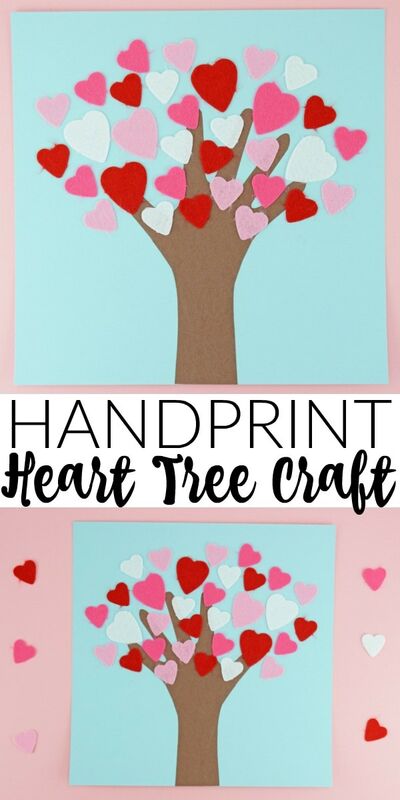 Head over to Fun365.com for the complete supply list and detailed instructions for how to make this darling handprint heart tree craft. Use our free template to create this gorgeous 3D Hot Air Balloon Card for someone special this Valentine’s Day. For a special twist, cut out a photo of yourself and place it in the balloon basket to personalize it in a special way. Have you ever worked with black and glue and watercolors? The process creates beautiful results. Grab our awesome heart template and get working on this Valentine’s Day art project today! Here is another super sweet Valentine’s Day card kids will love creating. Bonus, this Cactus Valentine Card comes with a template so kids can enjoy making it all on their own. Aren’t those colorful heart prickles so cute? !